Professor Faith Osier’s TED talk, accepted in April 2018, is now published as one of few by the TED Fellows Talks. 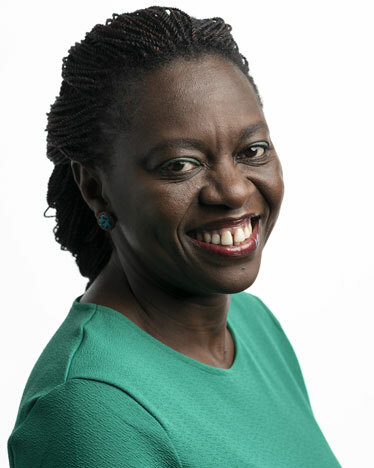 In a newly published TED Talk, Faith Osier, Professor of Malaria Immunology at the University of Oxford and Senior Investigator based at the KEMRI – Wellcome Trust, talks about the key to a better malaria vaccine. The malaria vaccine was invented more than a century ago, yet each year hundreds of thousands of people still die from the disease. How can we improve this vital vaccine? In this informative talk, Faith shows how she combines cutting-edge technology with century-old insights in the hopes of creating a new vaccine that would eradicate malaria once and for all.